Hardwell On Air Celebrates 100th Episode With A Special Live Interactive Broadcast Hardwell Nominated for 5 IDMA Awards! Hardwell is about to reveal himself. 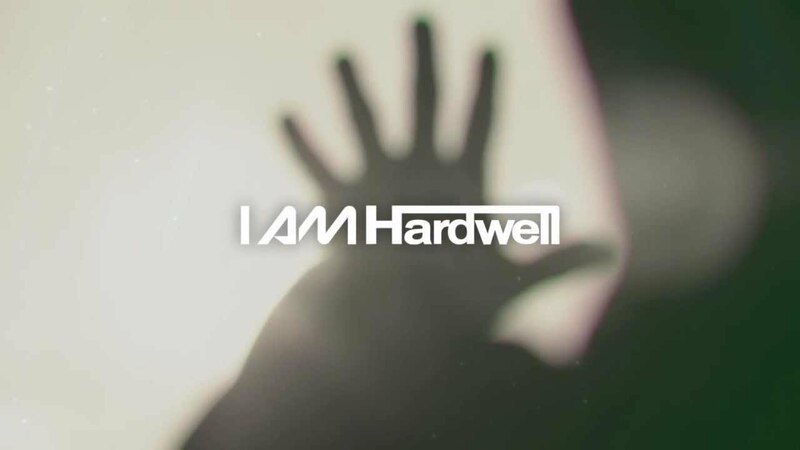 As the Dutch DJ celebrity announced today during the 100th episode of his Hardwell On Air radio show, this year will see him venture into exciting new territories, presenting a mesmerizing solo project, aptly titled I AM HARDWELL. It's the logical next step for the world's #6 DJ, who will be kicking off the event on April 27th in the Heineken Music Hall, Amsterdam, before undertaking his most ambitious world tour to date. The moment is here, time to reveal the true Hardwell. Which is a headstrong DJ known for pushing his own distinctive sound to the fullest. He signed his first record deal at the age of 14, since then he's been working on his own version of modern EDM like no other. By now Hardwell has turned into a world famous artist, presenting his critically acclaimed Hardwell sound at the biggest venues and festivals, as well as with his productions and highly popular Revealed Recordings. Above this, Hardwell has worked with artists as diverse as Rihanna, Example, Tiësto, Armin van Buuren and many others..
What it's all about? Well, Big Room House in various shapes, creating a unique energetic Hardwell vibe on the dancefloor, meanwhile presenting the mystery of new music and stretching the limits of nowadays EDM. Expect the unexpected. Without a doubt 2012 already saw this being achieved, with Hardwell touring endlessly together with creating some serious mayhem with hit releases like Apollo and Spaceman. But now it's all coming together in one groundbreaking concept. It's the first solo event Hardwell has ever done. And by all means I AM HARDWELL is looking out to be something close to perfect. Just as Hardwell has followed his dream all these years, sculpting his music and performance, this will be a show where everything will fall into place. According to organizer ALDA Events visitors of I AM HARDWELL will be treated to an audiovisual spectacle with various show elements and exciting visuals the world hasn’t experienced yet. Tickets for the I AM HARDWELL- Kickoff World Tour in Heineken Music Hall are on sale starting today. More info will follow as the scale of Hardwell’s upcoming world tour will be clarified, all will be revealed soon!